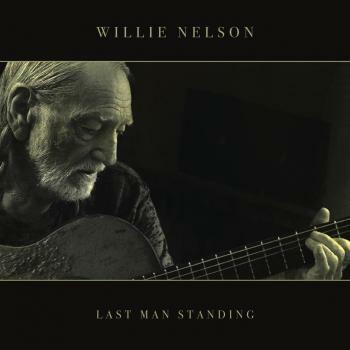 In the wake of the wonderfully-received album of originals Last Man Standing released earlier this year, the ever-prolific Willie Nelson is ready to announce his next project and it’s one incredibly close to his heart. Coming September 14, the album is entitled My Way and is an album of songs made famous by Frank Sinatra. 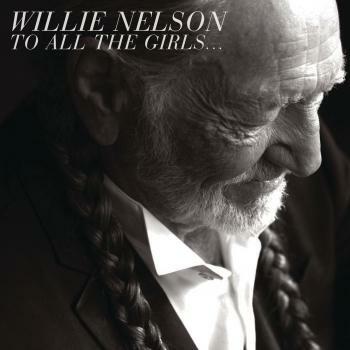 Willie Nelson and Frank Sinatra are both defining avatars of American popular music. 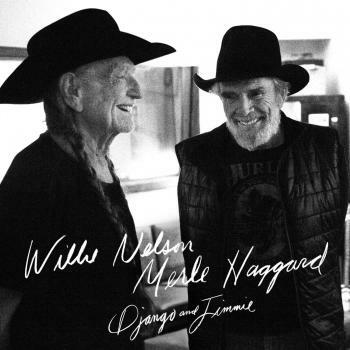 Hearing Willie’s freewheeling roadhouse rave-ups and Frank’s smoky, cosmopolitan songs, one may assume they sat on different sides of the fence—but they had an enduring friendship and great respect for each other's craft. 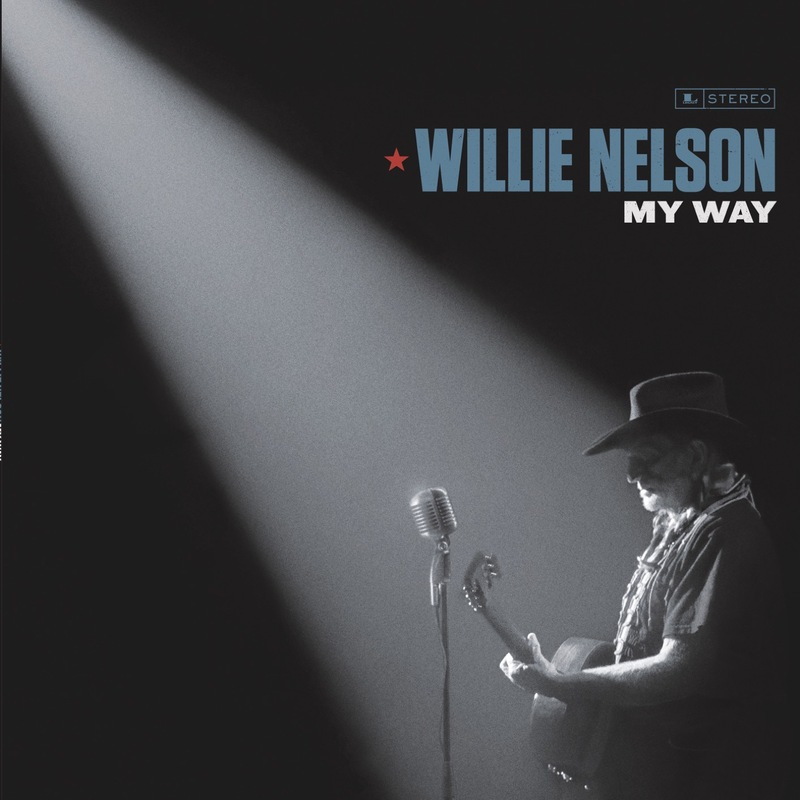 My Way, Willie Nelson’s new album, explores his admiration and connection to Sinatra’s art and artistry across 11 fresh, intoxicating takes on songs made famous by the Chairman of the Board. 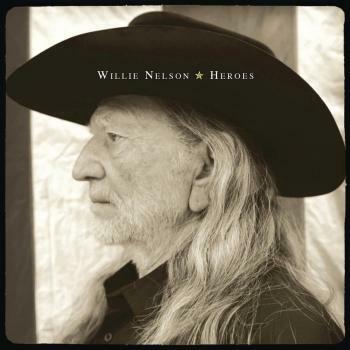 Recorded in the tradition of 1978’s legendary Stardust and 2016’s Grammy Award-winning Summertime: Willie Nelson Sings Gershwin, My Way is a warm and personal nod from one icon to another. 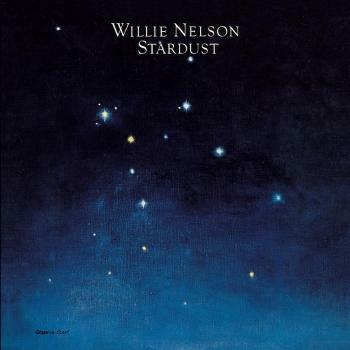 Like Sinatra, Willie is a vocalist who imbues every song with a myriad of impressionistic sonic signatures. 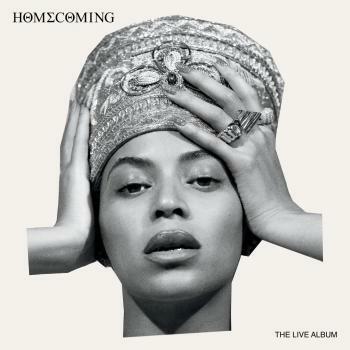 “I learned a lot about phrasing listening to Frank,” Willie said in a 2018 interview. “He didn’t worry about behind the beat or in front of the beat, or whatever—he could sing it either way, and that’s the feel you have to have.” Such is the spirit of My Way's smooth approach to timeless tunes like “Summer Wind,” "It Was A Very Good Year," “I’ll Be Around,” “Fly Me To The Moon,” “What Is This Thing Called Love” (cast as a duet with fellow Grammy winner Norah Jones) and, of course, the anthemic “My Way.” Add Willie’s stalwart backing band, plus lush string and horn arrangements —all produced by Grammy winners Buddy Cannon and Matt Rollings—and you’ve got an album that’s as cool as it gets. 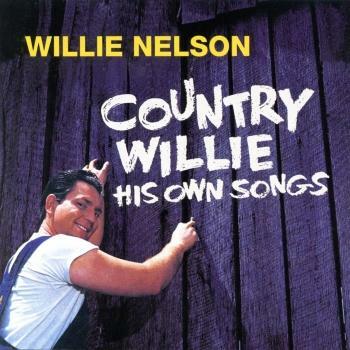 With a six-decade career and a catalog of more than 200 albums to his credit, the iconic Texas singer-songwriter Willie Nelsonhas earned a permanent position in pop music’s pantheon with songs combining the sophistication of Tin Pan Alley with the rough-and-tumble grit and emotional honesty of country music. He brought pop and country together on the radio in the early 1960s with unforgettable songs like “Crazy” (Patsy Cline), “Hello Walls” (Faron Young), “Funny How Time Slips Away” (Billy Walker), “Night Life” (Ray Price) and others and, by the mid-1970s, had become a superstar in his own right as a prime mover of a revolutionary and thriving outlaw country music scene. 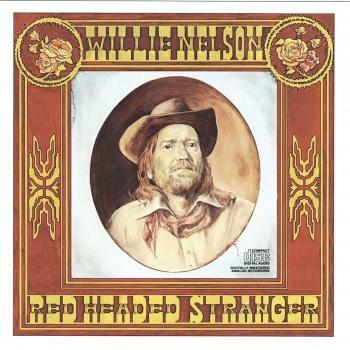 The Red Headed Stranger, Willie’s first album for Columbia Records in 1975, catapulted the artist to the front ranks of popularity, making his a name familiar in country and city households across America and around-the-world. A seven-time Grammy Award winner, Willie Nelson has received numerous accolades including American Music Awards, Academy of Country Music Awards, Country Music Association Awards and others. He is a co-founder of Farm Aid, an annual series of fundraising events which began as an all-star benefit concert in 1985 to raise money for American family farmers. He continues to lobby against horse slaughter and produces his own blend of biodiesel fuel. 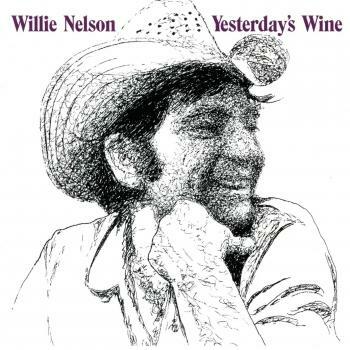 An old-school road-dog troubadour with new school wheels, Willie plays concerts year-round, tirelessly touring on Honeysuckle Rose III (he rode his first two buses into the ground), taking his music and fans to places that are always worth the ride. 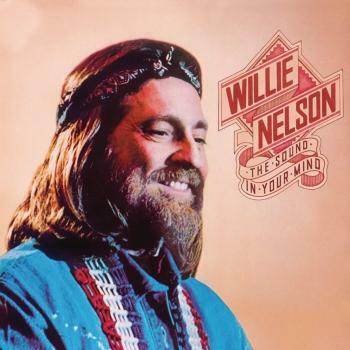 The very first musician to perform on the premiere episode of Austin City Limits in 1974, Willie Nelson was inducted into the inaugural class of the Austin City Limits Hall of Fame by fellow Texan Matthew McConaughey on Saturday, April 26, 2014. 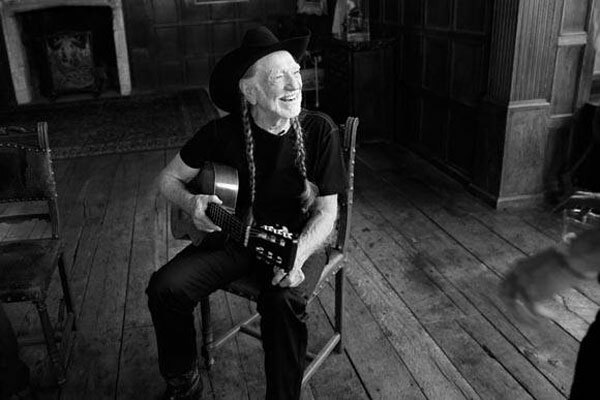 “There would be no Austin City Limits without Willie Nelson,” McConaughey told the audience assembled at the University of Texas at Austin, the original home of what is now America’s longest-running televised music program. 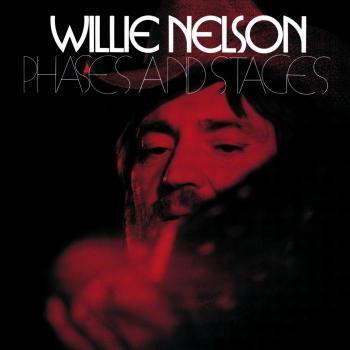 Willie Nelson, who turned 81 on April 29/April 30, is an American original, a sublime singer, master tunesmith and outlaw country’s most enduring archetype.